Jay Z‘s Kalief Browder documentary series TIME: The Kalief Browder Story will be making its world premiere at the 2017 Sundance Film Festival in January. The docuseries is Jay-Z’s first foray into television after he inked an exclusive first-look overall deal with The Weinstein Co., one of Hollywood’s most influential production houses a few months ago. Their first project is the six-part Browder series that will also premiere to the public on Spike TV in January. The series explores the Bronx teen’s time behind bars, a case that became a symbol of a broken criminal justice system. Browder went to prison for allegedly stealing a backpack, with most of that time spent in solitary confinement. His time behind bars was extended because his family could not afford the $3,000 bail. He was released in 2013 after his accuser left the country, but committed suicide two years later at 22 after struggling after he was released. 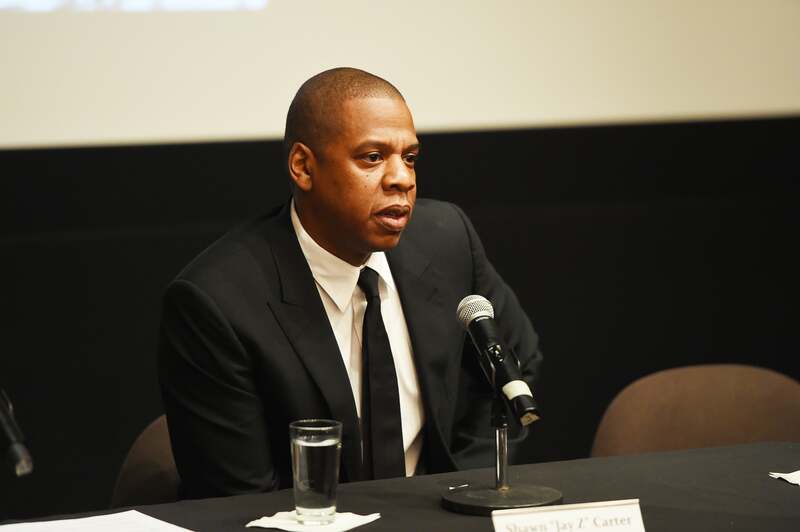 Browder’s story struck a chord with Jay-Z, who reached out to the young man after reading about his story in The New Yorker.